The Student Shadowing Program is currently at capacity. As such, we are not accepting any new applicants. Please check back here for any future updates! A growing trend for medical school admissions is an emphasis on physician shadowing experience. This King County Medical Society Student Shadowing Program is dedicated to helping make the introduction between premedical students and shadowing opportunities in the area. We are proud to announce that we have streamlined our Student Shadowing program! 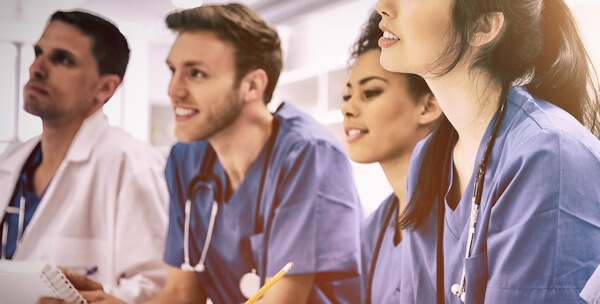 We are positioned to provide an efficient observational learning program where physicians can volunteer any amount of time, to help students who are serious about becoming future physicians. We encourage physicians in King County to become involved in the program. This is a great opportunity for them to give back to their community, inspire future physicians, and allows prospective medical students an upfront view of the ups and downs of medicine.